Having been a farmer or living on a farm for most of my life, without having come across the concept of Soil Health and sustainable soil practices came as a bit of a shock to me - good shock and bad shock. Bad because I was disappointed that I had managed to miss something as important as that; and good due to the enormous opportunity I now had to catch up and learn knowing that there were a lot of farmers like me who would, given the opportunity, embrace these really important principles of soil management. And how does TCi fit into this? 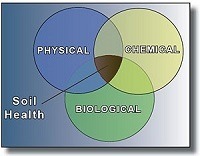 Fundamentally, the link between healthy soil and healthy people is clear. Being able to quantitatively measure important soil functions that are critical for agriculture is the first step in the effective management of the health of our soils. 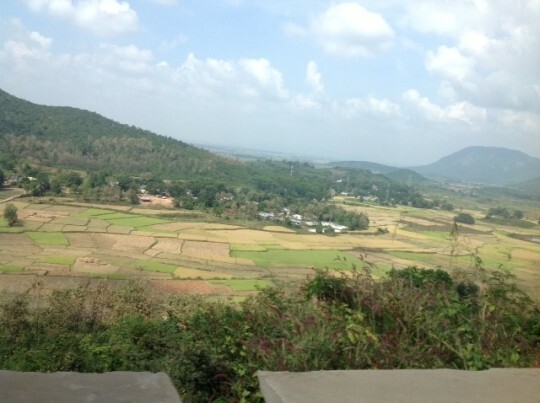 This holistic view of soil functions - developed beyond the traditional chemical nutrient balance to include critical physical and biological functions - can indicate why there are remarkable differences in soils of the same micro-watershed in Jharkhand, India. 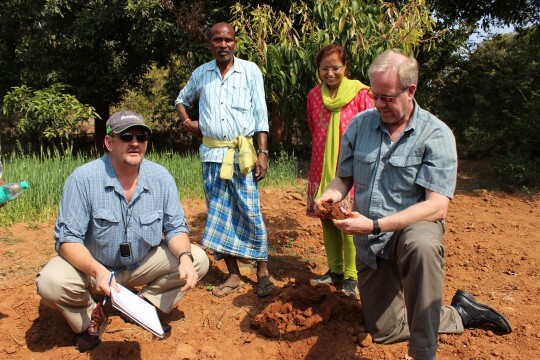 The TCi Regional Coordinator Thangkhanlal “Lal” Thangsing has driven hundreds of miles around and collected 120 soil samples from randomly selected micro-watersheds in Jharkhand. These samples have been shipped to the Cornell Soil Health Laboratory for assessment, after which the results will offer an initial characterization of the soils represented as well as remediation opportunities for degraded resources. Score curves currently aligned to conditions here in the northeast of the USA will be re-calibrated to Jharkhand conditions to offer a baseline characterization of Soil Health in the region. Thereafter, an in-field assessment tool based on the SoilDoc of Columbia University will be trialed and tested to allow for rapid analysis for subsistence farmers, who like myself are concerned about this diminishing resource that requires increasingly higher levels of input for efficient return. Managing soil health constraints can lead to increased yields, economic returns and nutrition for these resource poor and infrastructurally isolated farmers. Reduction in nutritional challenges, economic limitations, and many other factors will be pursued alongside the fundamental Soil Health concerns that face all farmers including these in Jharkhand. Working in conjunction with PRADAN, we will begin a farmers’ education initiative and we have set scaling up of technologies as a further goal. Improving nutrition and economic outcomes starts with measuring the health of the fundamental resource to farmers, their soils. Helping build healthy soils will be an important process to ensure that TCi and its support of this Soil Health project build healthy families and positively affects people’s lives.